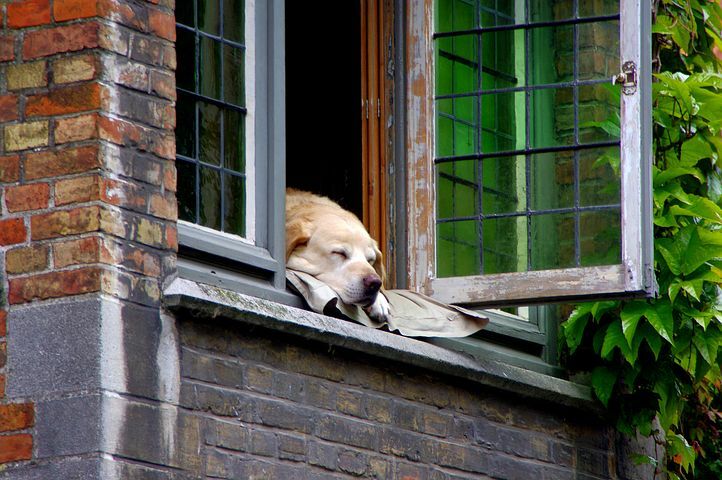 Dogs Get the Back-to-School Blues too! 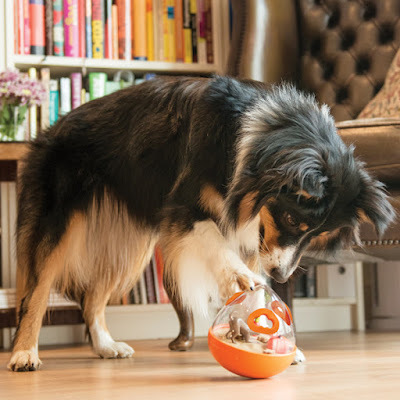 Boredom in dogs is one of the biggest concerns to those in the pet industry, with many of the behaviours exhibited being some of the main reasons that cause stress and the breakdown of that special bond between owners and dogs. ✔️ Think like a dog! “Routines, training and exercise are paramount in preventing boredom,” Crighton says. Other advice includes rotating toys daily and utilising boredom busters such as puzzle treatballs.“You can get super creative when developing a ‘job’ for your dog to do when you are not at home,” she recommends. “For some dogs this is OK, however for others it can actually hype them up for a good day of digging in the yard,” Crighton says.